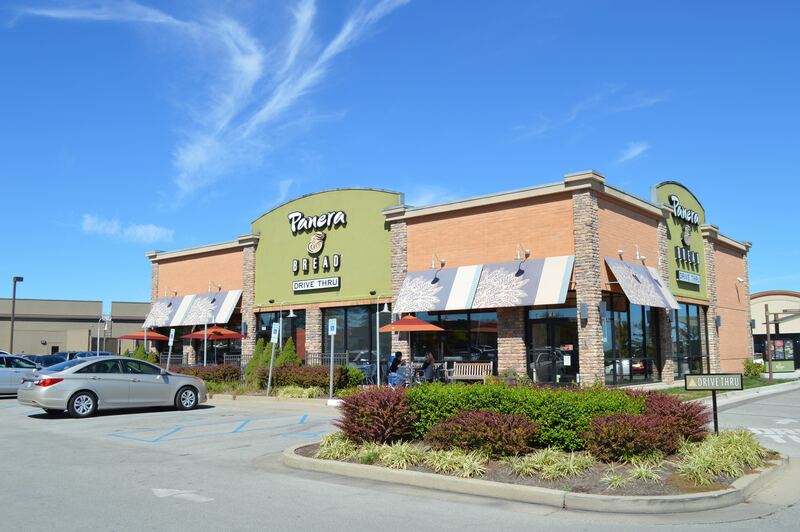 Cypress Property Group successfully brokered the sale of a Panera Bread in Nicholasville, KY. David Graves of Cypress Property Group recently represented the seller in the transaction. 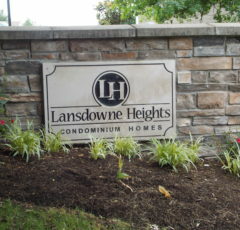 • Located in a shopping center known as Brannon Crossing. Anchor stores include Kroger, Hobby Lobby, Marshalls, Movie Tavern and Pet Smart. • Situated on Busy Throughfare with 45,000 Cars/Day, Easy Access and Visbility from U.S Route 27. 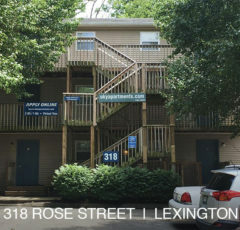 • Located 2.7 miles away from Fayette Mall. Recently redeveloped, Fayette Mall now includes Cheese Cake Factory and H& M. Other anchor stores include Macy’s, Dillards, JC Penny and Dicks Sporting Goods. • Within 1.5 Miles of Lexington’s newest shopping center, The Summit at Fritz Farm, a major retail development now under construction in south Lexington. Once completed, the Summit will offer 340,000 -s.f. of street level retail and restaurant space featuring a collection of both local and national boutiques as well as 300 apartments and a 150-room boutique hotel. Retailers who have signed include Pottery Barn, Brooks Brothers, Lily Rain, Whole Foods, Ted’s Montana Grill and Steel City Pop. Panera is located at 101 Cynthia Drive in Nicolasville, KY. 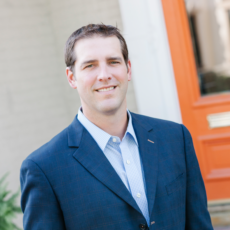 The subject is a 4,850-square-foot single tenant building on an estimated 1.08 Acres of land. The property is leased on a triple net (NNN) basis. The subject property sits off of U.S Route 27, visible to over 45,00 cars per day. The restaurant is located in a prime retail corridor. 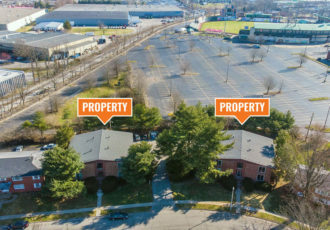 Tenants in the immediate area include Kroger, Hobby Lobby, Pet Smart, Marshalls, Red Robin, McDonald’s, Good Will, Subway, Movie Tavern and more. 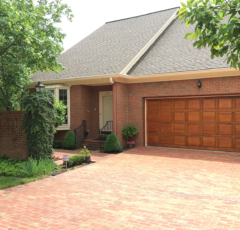 Located in close proximity to several highly desirable neighborhoods. There are over 62,110 households within a 5 mile radius.